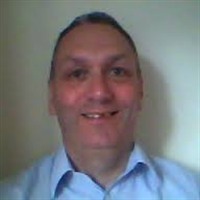 My name is Dave Hayes & Welcome to my profile. The reason I joined IBO toolboox, way back in October 2013 ( yes, all those years ago!) was A because it was free. Though the years I have discovered, just how powerful a platform it can be. In fact my success was so good & quick, that within a few months I was able to quit my secure Job to work full time online, providing these solutions. Since using IBO tool box and all the benefits it has, I have found this to be a very effective way of attracting more clients to me. I look forward to networking further with you on any of the social profiles shown below during the rest of this year and beyond.